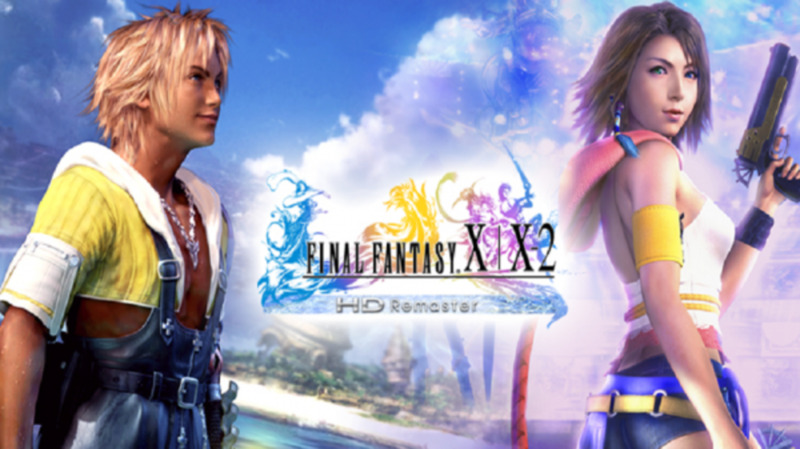 Final Fantasy X-2 was originally released on Playstation 2 by Square Enix in 2003, and was recently released as the "HD Remaster" version, along with Final Fantasy X on Playstation 3 and Playstation 4. The HD Remaster version includes extra dresspheres, better graphics and an entirely new mini-game called Creature Creator. 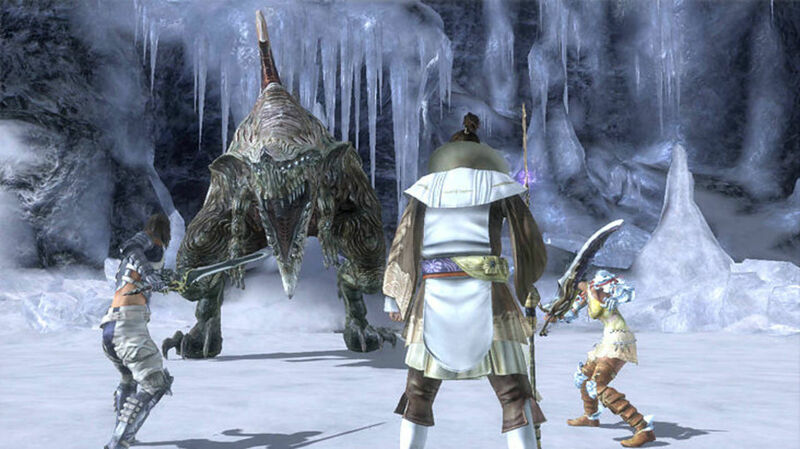 This article focuses on the different collectable dresspheres for each of the playable characters - Yuna, the main character, and the other two playable characters, her friends and fellow sphere hunters, Rikku and Paine. Click here for a guide on the best Garment Grids. 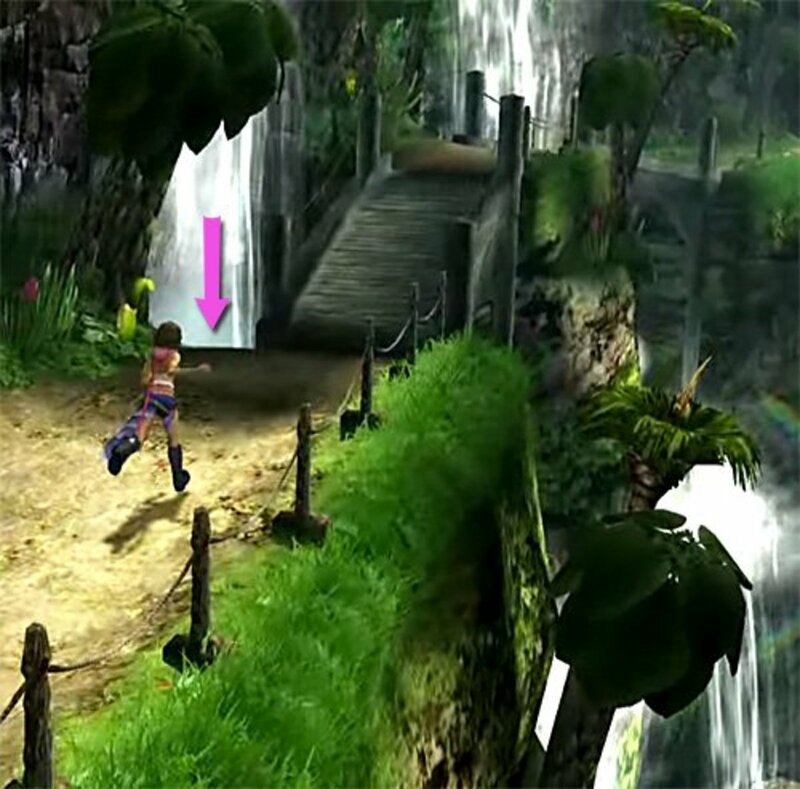 The Final Fantasy series is famous for its turn-based gameplay, and FFX-2 is the same, but with some slight differences. Usually in the FF series there is a growing party of several playable characters that can be switched during battle. 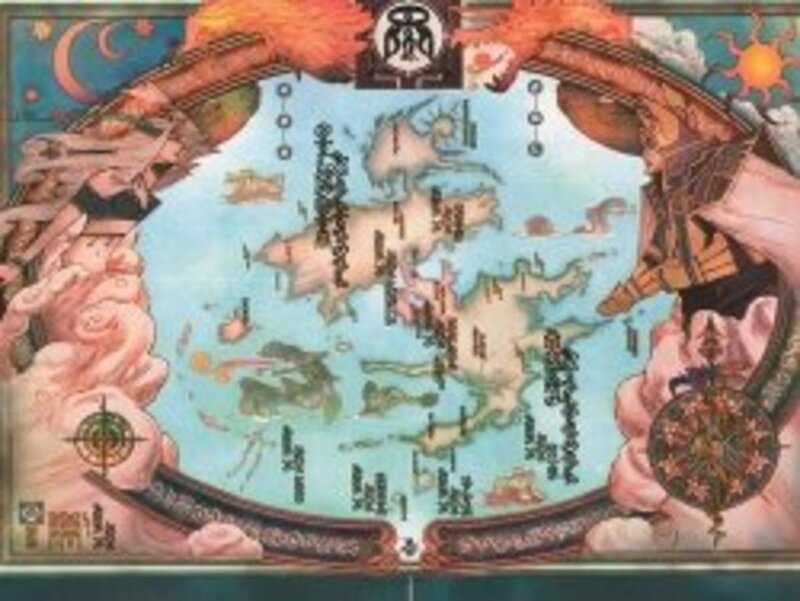 However, this isn't possible in FFX-2. Instead, the player can collect dresspheres, which provide access to different abilities. This article discusses which dresspheres are best for each character, and where you can obtain them. 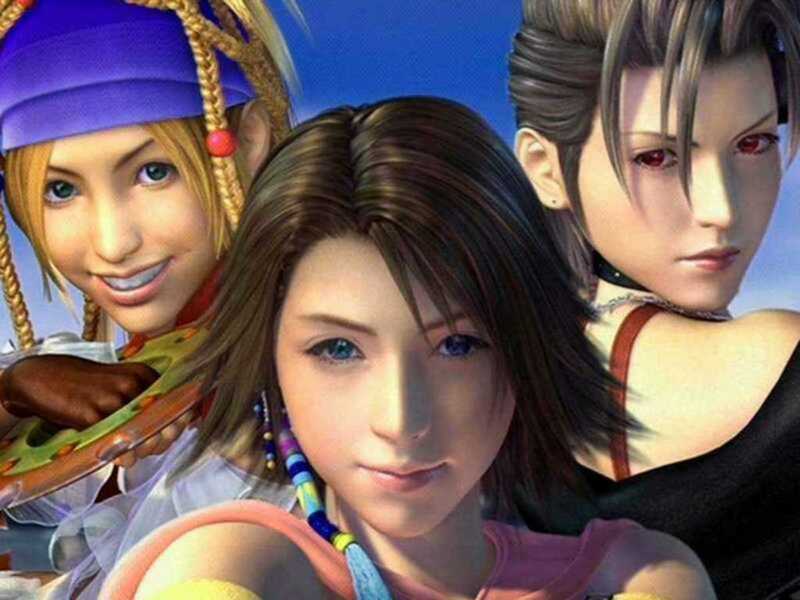 Who is your favourite Final Fantasy X-2 character? Yuna's default dressphere is the Gunner, though arguably it's also the Songstress dressphere. Both are already 'owned' in the game, and therefore can't be 'obtained'. The Gunner dressphere has some decent moves, such as Table Turner, where enemies with a higher defense stat lose more health. The Gunner also can use moves such as Scattershot, where the player attacks all enemies at once - useful for battles with lots of enemies. However, I wouldn't recommend this as the best dressphere for Yuna. Yuna isn't particularly strong, so I usually use Paine as my main attacker, as her strength seems to be higher. 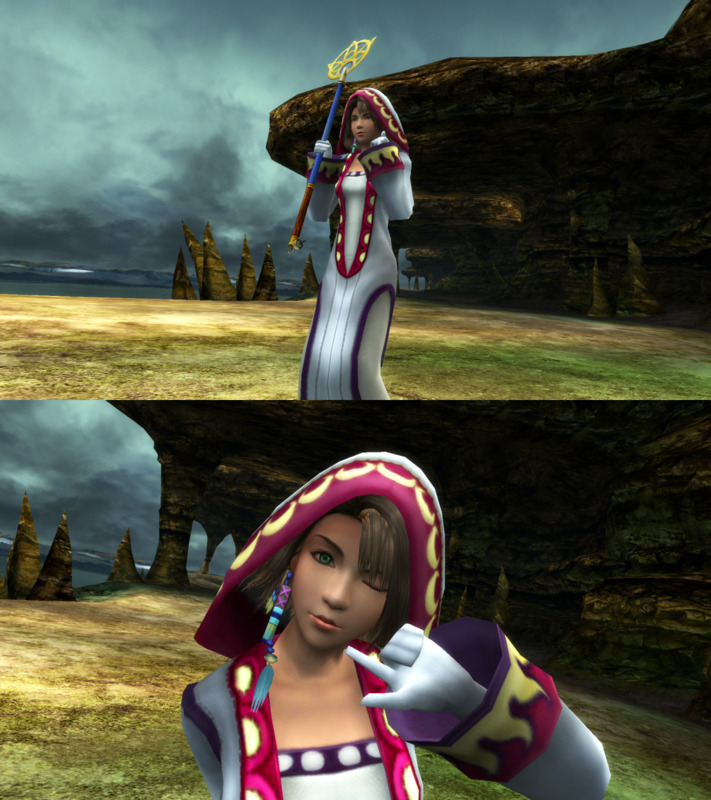 In Final Fantasy X, Yuna was a healer, so to me it only made sense that Yuna be equipped with the White Mage dressphere in FFX-2. You get the White Mage dressphere from Besaid Island in Chapter 1 as part of the main quest, so you can't miss it. The White Mage is extremely useful for healing, reviving and improving the defense of your characters. Equipping Yuna with items such as Ragnarokmeans that Yuna's MP (Magic Points) won't run out, enabling you to use moves such as Curaga and Full-Life as many times as you want. You get the Ragnarok item by obtaining Episode Complete in the Mi'ihen Highroad, and if Rikku is found guilty. With Yuna as a White Mage, you can cast Protect on the party, which halves physical damage. You can also cast Shell to half magical damage (but it also halves healing spells, so I wouldn't recommend using it). You can constantly heal, and easily revive a fallen character. Definitely the recommended dressphere for Yuna. If the White Mage isn't for you, Yuna is also very good with the Gun Mage dressphere. The Blue Bullet ability allows the characters to learn enemy attacks such as Stone Breath, 1000 needles and Mighty Guard. Click here for a full list of learnable Blue Bullet abilities. You obtain the Gun Mage dressphere in Chapter 2, when you help Tobli sell concert tickets in the Moonflow. Rikku's default dressphere is a Thief, and although you can learn abilities such as Borrowed Time (inflicting Stop on one enemy) and Pilfer HP (to absorb health), the Thief dressphere, in my opinion, isn't that great. I usually equip Rikku with the Black Mage dressphere. This dressphere is obtained automatically in Chapter 1 after the mission on Mt. Gagazet. The Black Mage learns all of its abilities fairly quickly, which are extremely useful against enemies such as flans and elementals. The magic spells are water, fire, thunder or ice-based, and are used according to the enemies' weakness (water harms thunder, thunder harms water, fire harms ice, ice harms fire). I usually keep Rikku as a Black Mage until she's learned all the abilities, and then switch her to the Samurai dressphere, keeping Black Mage on the next panel of the Garment Grid so that she can switch to it in a time of need. The Black Mage dressphere itself isn't as good as others in terms of stats - it has one of the lowest Strengths, Defenses and HP, and without Magic Points, the character can't attack. Therefore, the Black Mage dressphere is kept for when running into enemies weak against magic. 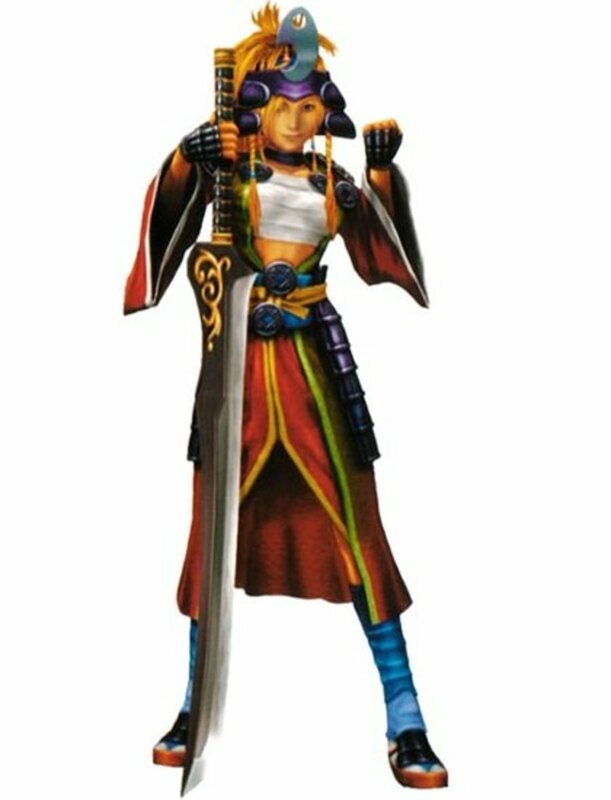 Switching to the Samurai dressphere for Rikku after obtaining it or after mastering the Black Mage dressphere, whichever comes first (you get the Samurai dressphere in Chapter 3 or Chapter 5 in Kilika Temple's Chamber of the Fayth). Eventually she will learn the ability Fireworks, which is one of the best moves in the game. Fireworks is powerful and attacks all enemies at once - it's ranged, too, which aids greatly in the final boss fight. Rikku is a fairly flexible character, however, so it's really up to you which dressphere you use for her. Another popular one is Alchemist - you can mix items, heal quickly, and Rikku was basically an Alchemist in Final Fantasy X.
I always use Paine as my heavy attacker - her default dressphere is a Warrior, so whether she actually has higher base stats or not (it's debated), I've always seen her as the physically strongest of the party, and the magically weakest (she always seems to take more magic damage than Yuna or Rikku. Extra tip: equip Paine with the Tetra band to reduce magical damage by half. You can get the Tetra band in a treasure chest in Guadosalam in Chapter 3, or as a prize from Argent, Inc in the Calm Lands). Therefore, there were several dresspheres I'd recommend for Paine. Firstly, the Warrior dressphere, which she is equipped with by default. The Warrior dressphere can be mastered pretty quickly, and offers moves such as Flametongue, Excalibur, Armour Break and Power Break - the first two take on an element of magic or a special kind of attack, and the second two lower an enemy's defense and attack stats, respectively. These are decent moves that are an alternative to using magic to defeat element-based enemies, if you hate using the Black Mage dressphere. 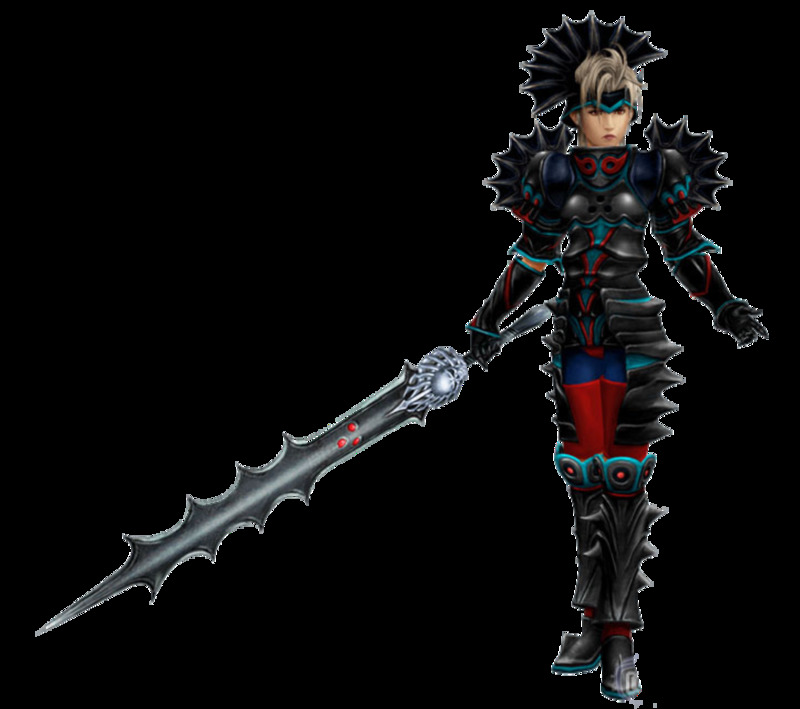 Another great dressphere for Paine is the Dark Knight, which you obtain in Bevelle in Chapter 2 after solving the platform puzzles right before fighting Baralai (which is a pain, but worth it). The Dark Knight dressphere has an excellent defense stat, and a great move for long battles (such as the Bikanel Desert boss in Chapter 5) called Darkness. This attacks all enemies at the expense of some HP, but with a White Mage equipped, you can quickly heal afterwards. Later on, the Dark Knight learns the move Charon which is a stronger version of Darkness. There is also the Berserker dressphere, which relies on "brute force". It has moves such as Cripple (halves an enemy's health), Intimidate (damages and casts Slow on the enemy) and Howl (double's the users maximum HP). This is a great dressphere for random battles, but most of the moves render useless against bosses, as they're immune to most things like Poison, Slow and Cripple. In the case of a boss, it might be best to switch back to a Dark Knight. Keep the Berserker and Dark Knight together on the Garment Grid to do this. The Mascot dressphere, however, might prove all of the above suggestions to be entirely bad judgement. Mascot is obtained in Chapter 5 if you achieve Episode Complete for each location. 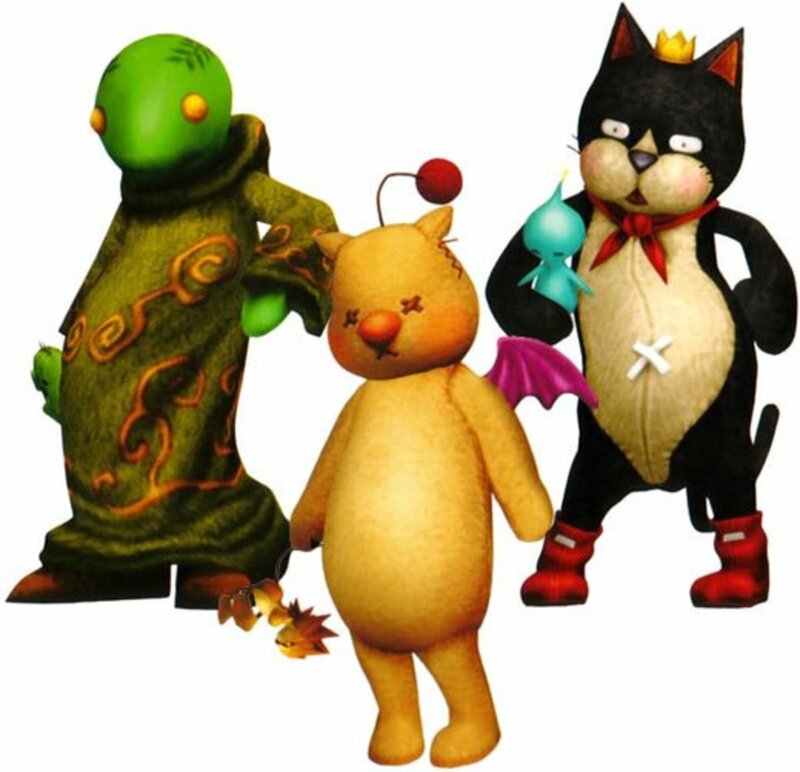 Unlike the other dresspheres, Mascot is different for each character. There are certain items in the game where you can use abilities from a dressphere without equipping it. For example, the item Arcane Lore allows you to use Dark Knight abilities whilst equipping, say, the Songstress dressphere. The Mascot, however, enables two dresspheres' abilities - and it's different for each character. Unfortunately, you can't choose them. 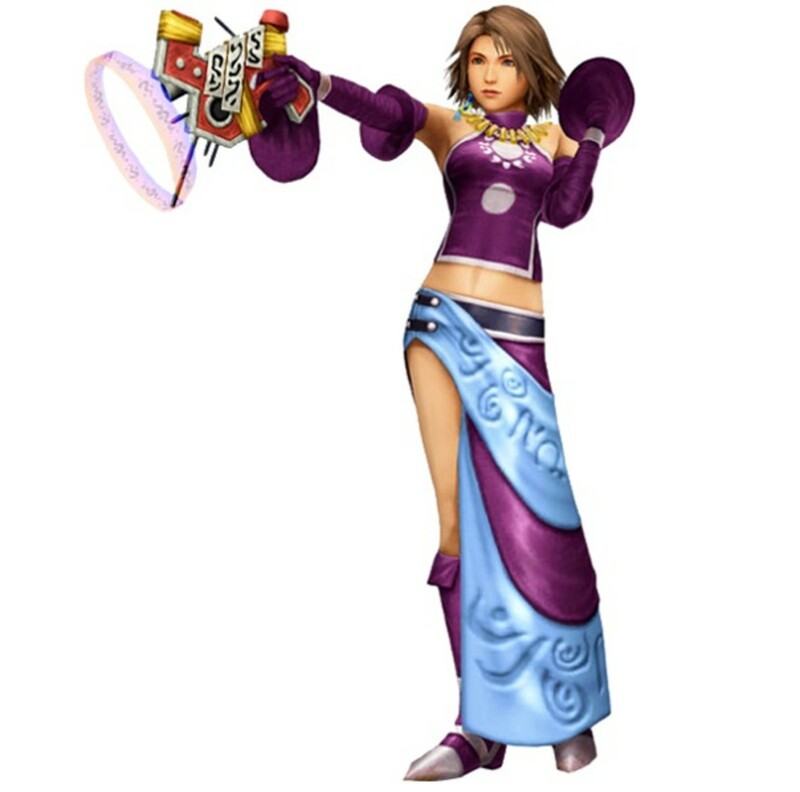 Yuna's mascot enables her to access Dark Knight and Warrior abilities whilst learning healing spells. Rikku's mascot enables her to access White Mage and Berserker abilities whilst learning magic attacks. 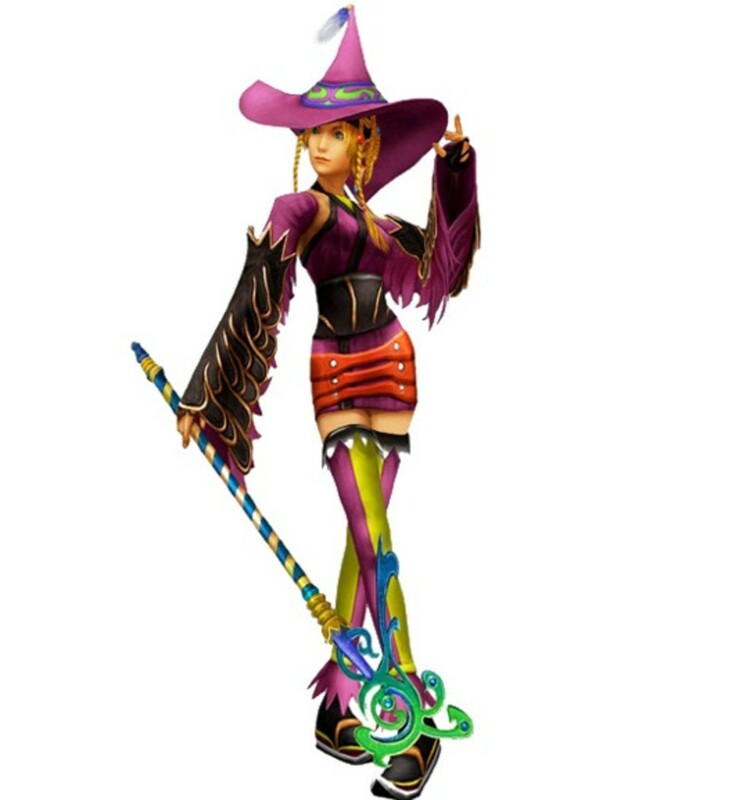 Paine's mascot enables her to access Samurai and Black Mage abilities whilst learning negative status attacks. Many players argue that the mascot is the most powerful, and therefore the 'best' dressphere to use. However, this dressphere can't be obtained until close to the end of the game. Do them in that order, because the first one is learnt more quickly. Master these dresspheres and you'll be unstoppable as the Mascot. 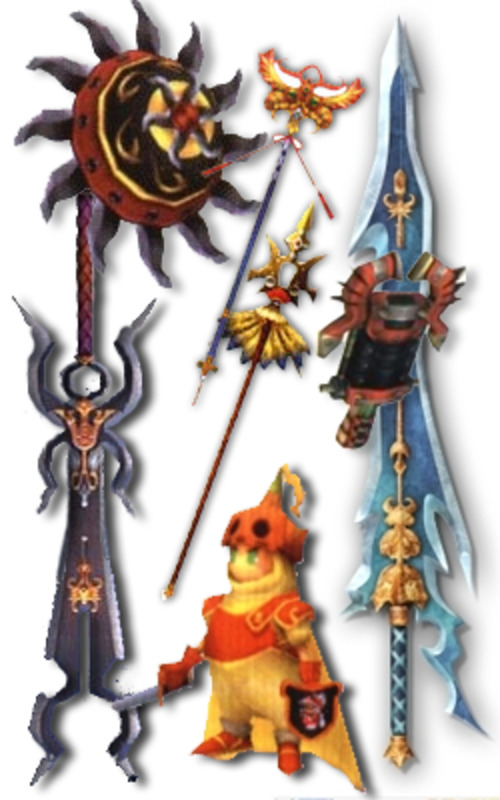 I personally feel that equipping Yuna, who is physically weakest, with the Dark Knight dressphere, or equipping the magically weak Paine as a Black Mage is a waste of time, but makes sense if you plan to equip the Mascot. Bear in mind you can't obtain the Mascot without completing the episodes of each location. Ultimately, it's your choice how you equip your characters, and that's what makes this game so great. There are many different debates on the 'best' dressphere for each character, and no 'right or wrong' way to do it. 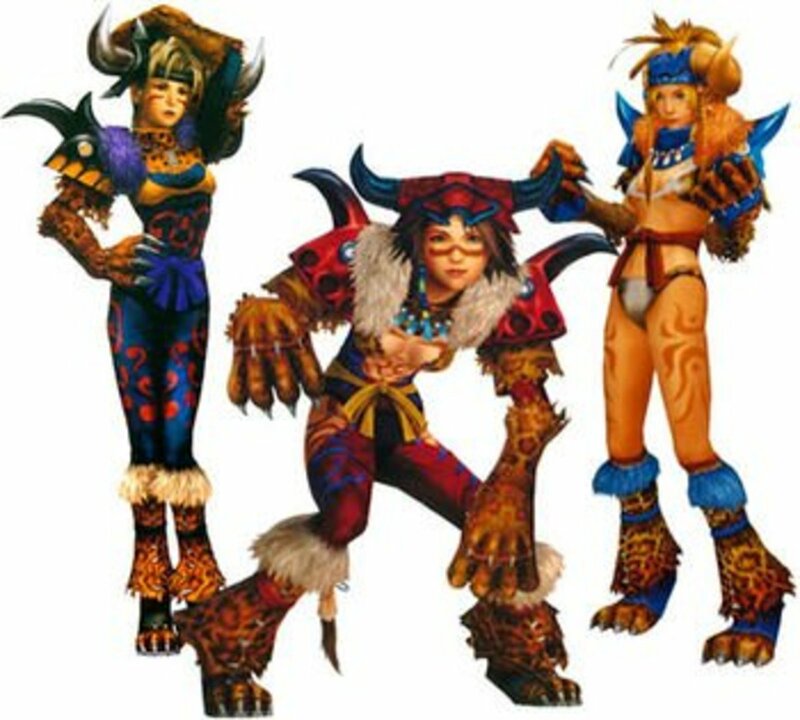 Some people equip certain dresspheres because they like the outfits, and some want to keep Yuna and Rikku doing a similar job as they did in Final Fantasy X. In the end, it's up to you. Thanks, Bluntman, you're completely right. I've edited that part out. 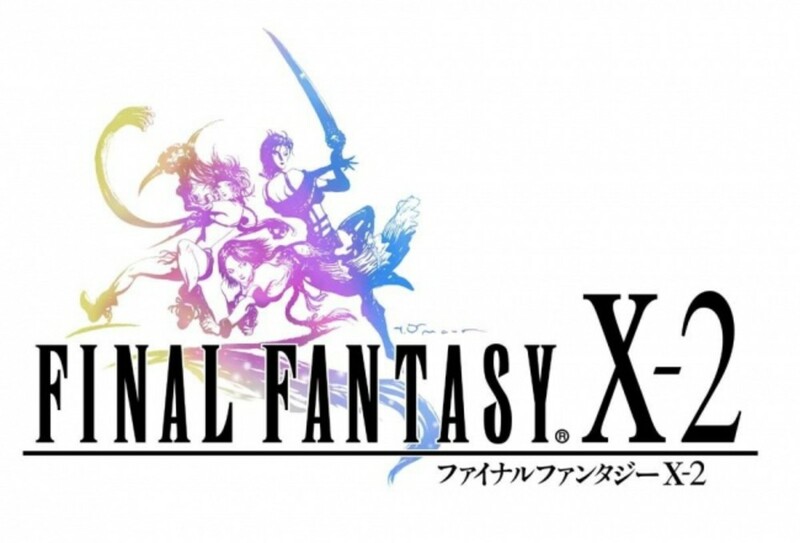 While FF X-2 is a great game, don't call X it's prequel. This game came second, it's X's sequel. I'm a big final fantasy fan, and I enjoyed reading your recommendations, even though I've already played the game. In other words, good job! It's interesting in this game how Yuna changes her hairstyle to more closely resemble Tidus's as a tribute to him. Very useful, thank you! 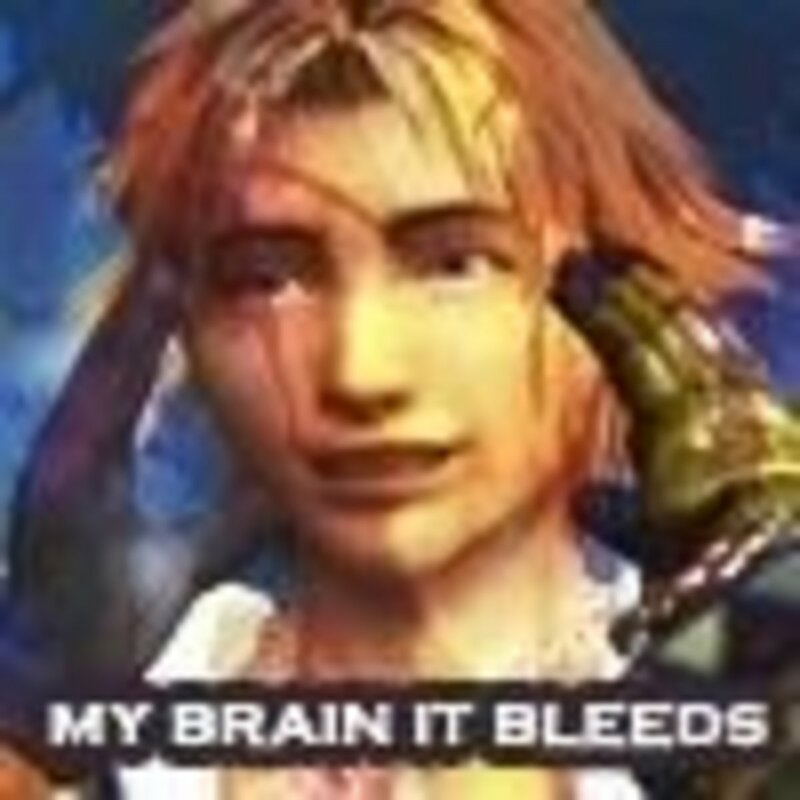 I've been playing ffx2 for years and can never work out which dresspheres are the best. This article helps a lot. Thanks!